Flowers are said to calm down your mind and senses to a great extent. 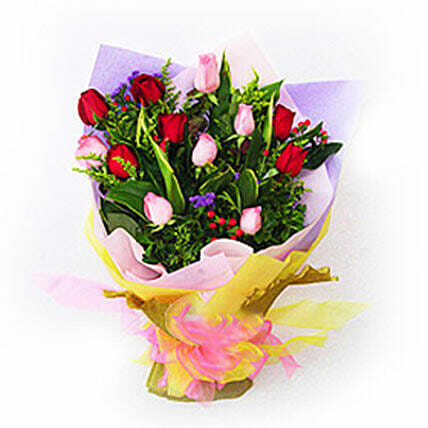 Offer a soothing and calm environment to your loved ones by offering this wonderful bouquet from our online gifting store. It is definitely made to calm down your senses.